IMB Monster Bucks – The Best In The Midwest! You are at:Home»Outfitters»IMB Monster Bucks – The Best In The Midwest! When purchasing a whitetail or turkey hunt you’re literally buying something you cannot see. So, the most important thing to keep in mind when booking a whitetail hunt is credibility. IMB Outfitters takes the guesswork out of your decision making process. IMB has been running trophy whitetail deer and turkey hunts for 13 years in Iowa, Pike County Illinois, Missouri, Kansas, and Nebraska. IMB has won more Outdoor Awards than any other whitetail deer outfitter in the Midwest, is in the Hall of Fame, is ranked in the top 44 hunts in the world, and sports over three dozen sponsors. Many outfitters boast of high success rates, exaggerate acreages, don’t speak of hidden fees, and minimize the numbers of hunters they book each year. These approaches result in over-hunted land tracts and unhappy hunters..Sure clients can find a cheaper hunt, but waiting all year long and then ending up with a bad experience in an effort to save a few bucks just isn’t worth it. IMB Outfitters strives to deliver the highest quality fully and semi-guided hunts available to the modern day trophy whitetail deer and wild turkey hunter. We provide the hunt of a lifetime on over 36,000 acres of prime habitat. 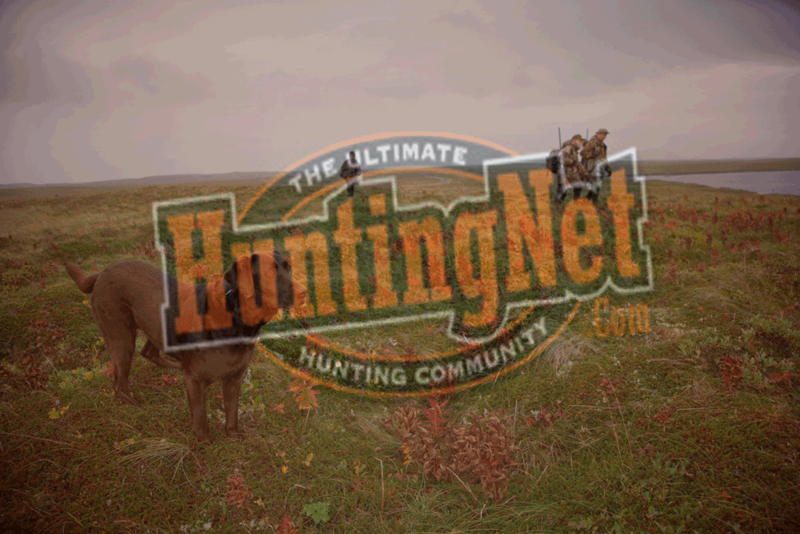 Book with a trusted name in the hunt industry…IMB Outfitters!